"Racso Agroyam and Erk Aicrag, two angry survivors of the physical and mental violence rising daily on the streets of Mexico City, emerged in 1993 as Hocico, a hard-electro act that lashes out against the deteriorating human spirit with compassion and rage." Prior to forming Hocico, Rasco and Erk along with some friends, were experimenting with a project called Ninera Degenerada in 1989. The act, immature at best, utilized portasound keyboards, homemade distortion, tape samplers, and homemade instruments. 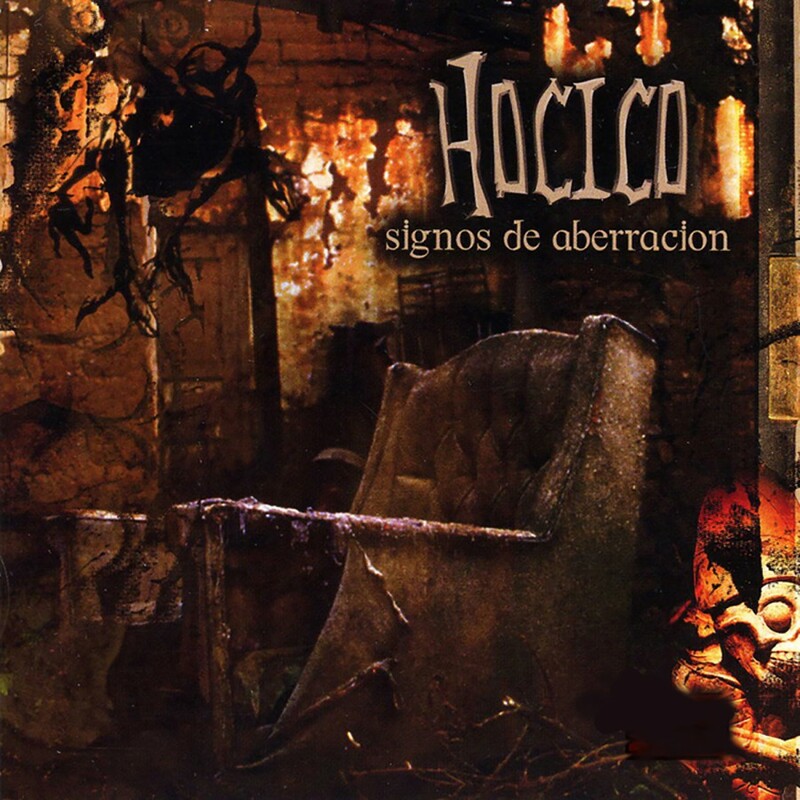 In 1992, Rasco and Erk left the project and began forming the concept that was to become Hocico (originally called Hocico de Perro). Finally in 1993, the duo were able to acquire professional equipment and fully begin to accomplish what they set out to do. Three demo tapes followed, 1994's Misuse, Abuse, and Accident, Autoagresion Persistente, and 1996's Triste Desprecio, which finally brought them to the attention of the Opcion Sonica label. Hocico's first album, Odio Bajo el Alma, was released in 1997. 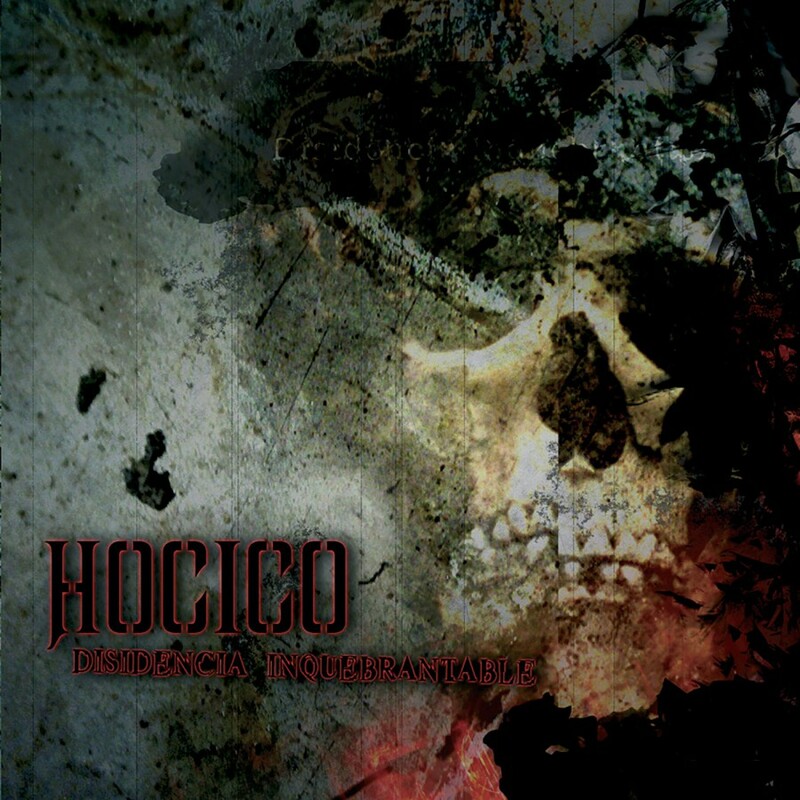 Countless releases later, Hocico caught the eye of Metropolis Records who is set to release their newest album for North America in 2002. Signos De Aberracion is their most advanced and sonically diverse album to date. Constantly exploring new musical concepts, Hocico create dark and aggressive sounds: nightmarish atmospheres, classical landscapes, and driving beats charged with adrenaline and fury. They channel the violence, isolation, and social misconduct of Mexico City into their music to exhibit what society has wronged - letting the music speak for itself. 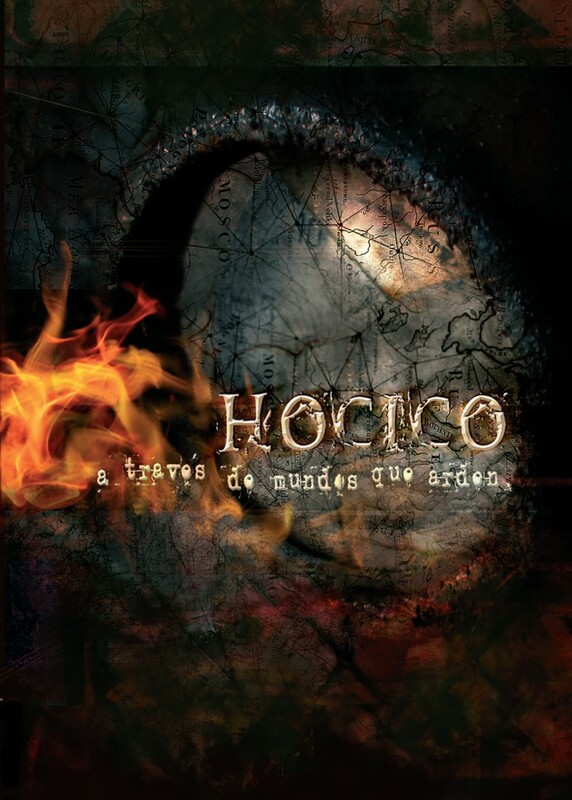 Hocico returned in 2003 to deliver an exquisite masterpiece to fans of electronic music. Already an undisputed leader in the dark electro scene movement, the Mexican duo played countless sold out shows around the globe in support of their successful 2002 album, Signos de Aberracion. 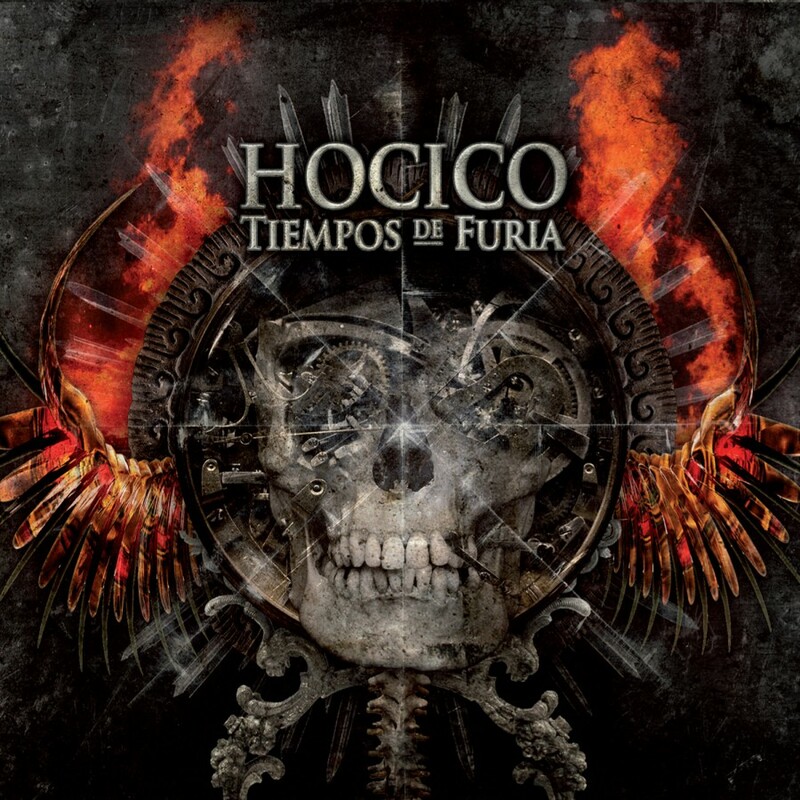 Now just in time for Hocico's 10 year anniversary, the new EP Disidencia Inquebrante is a return to and re-invention of their past audio imagery. Hard, brutal, and demonic like electronics crash among distorted Spanish vocals to create an eerie "evil" feeling in the music. Disidencia Inquebrante also includes the long awaited track "Ladykiller" (which is already a concert favourite), and their first smash hit "Silent Wrath" with vocals! The Mexican hardfloor-electro-legend conjured up its most versatile release to date with 2004's Wrack and Ruin. Unlike most, Hocico has the ability to set their hate and aggression to music that hits the listener like an onslaught of raw adrenaline. 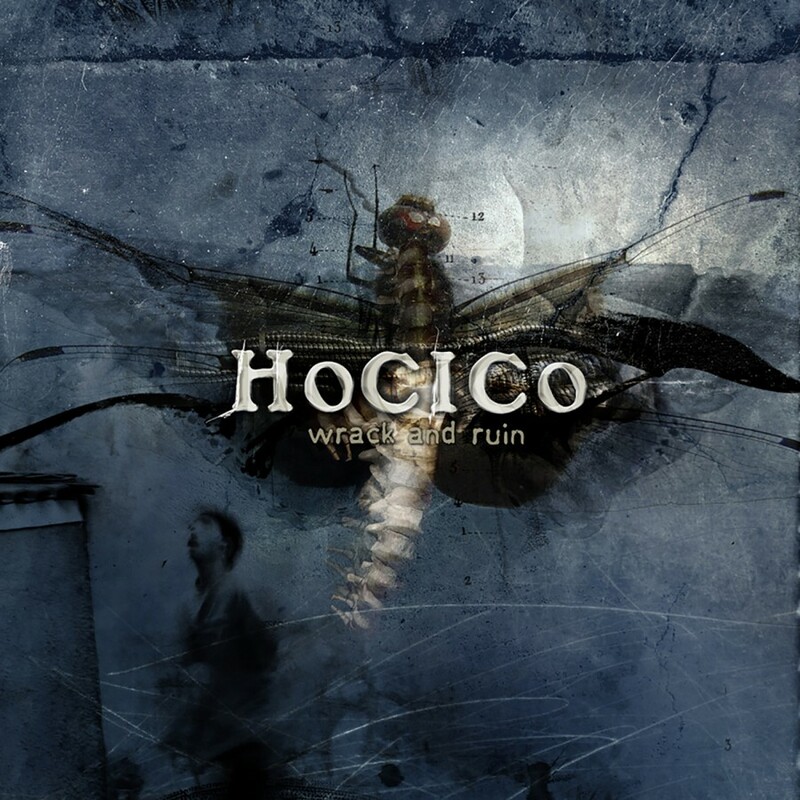 Building upon the strong points of their previous releases, Hocico made Wrack and Ruin a musical horror-trip that enthralls listeners with the intensity of a deadly storm.